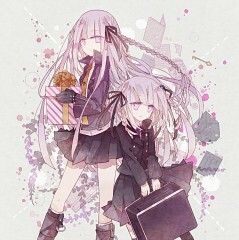 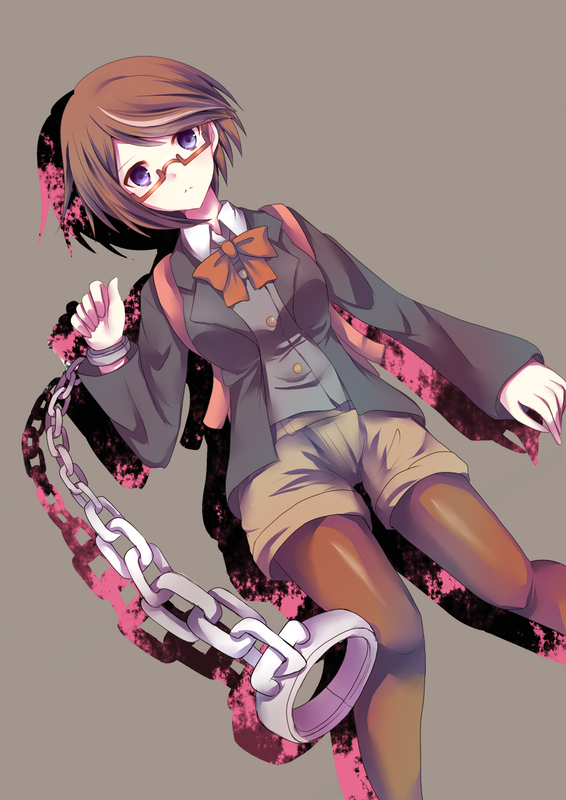 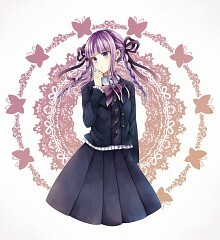 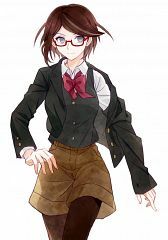 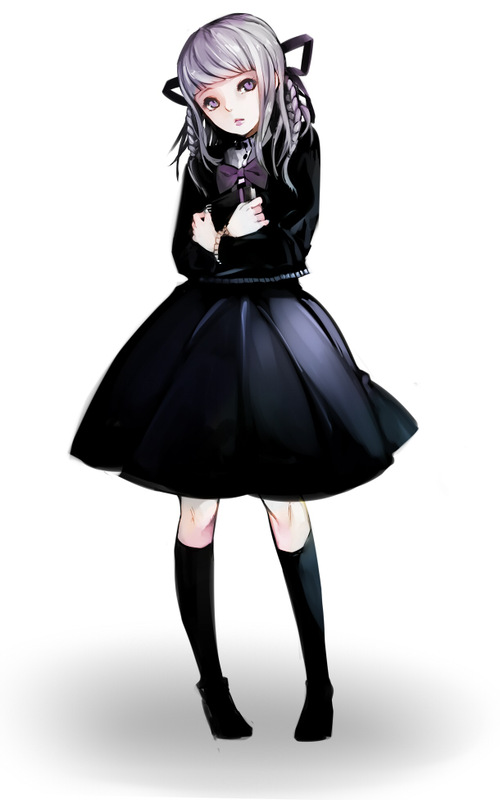 48 anime images in gallery. 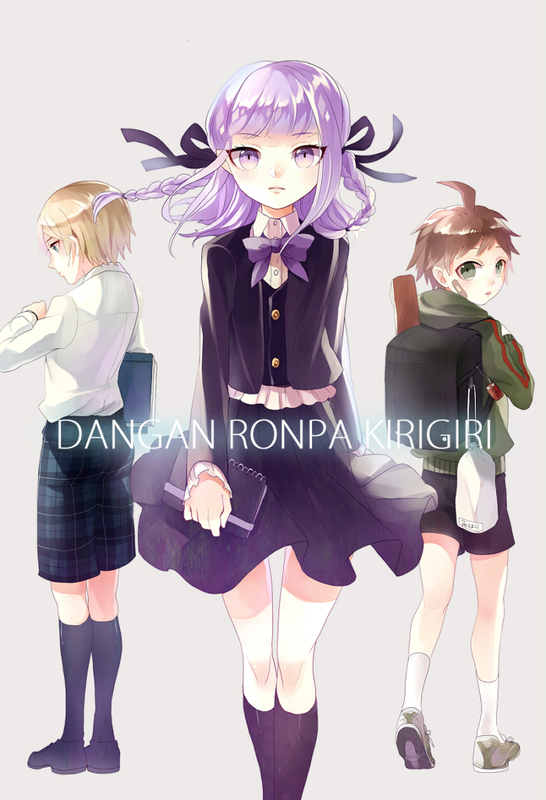 Tagged under Light Novels, Komatsuzaki Rui and Danganronpa Series. 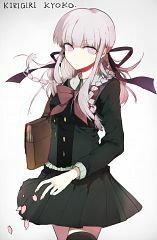 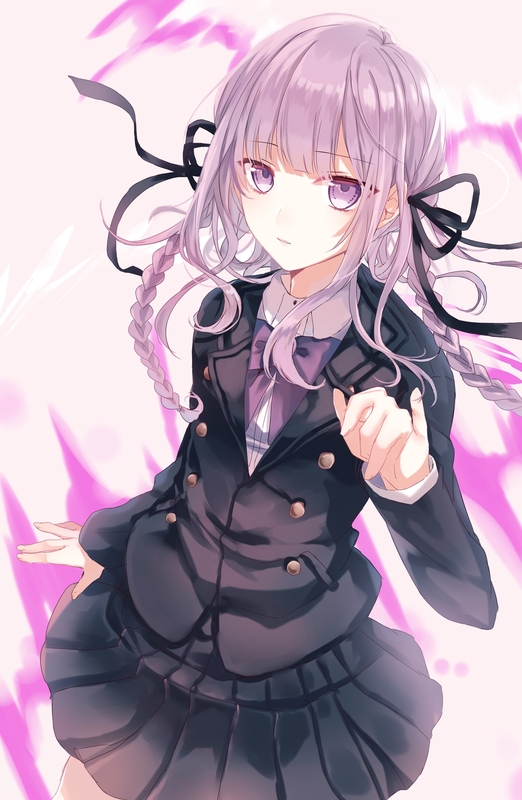 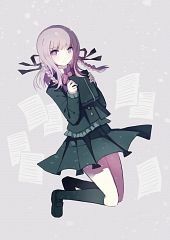 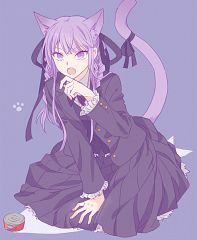 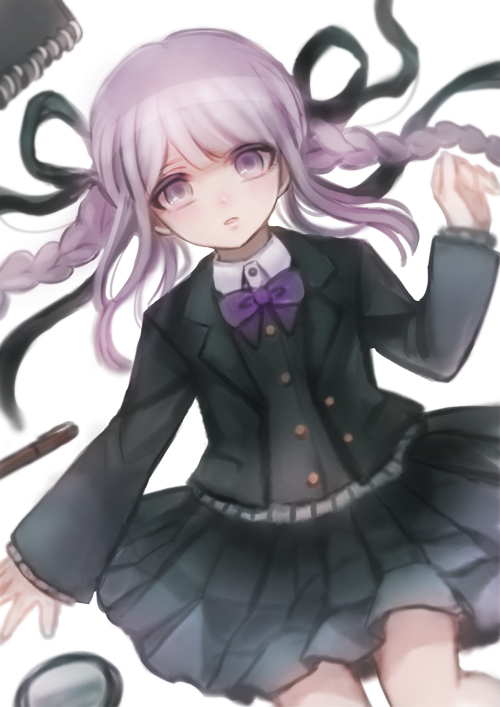 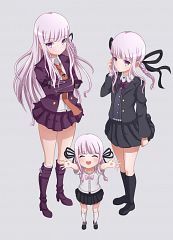 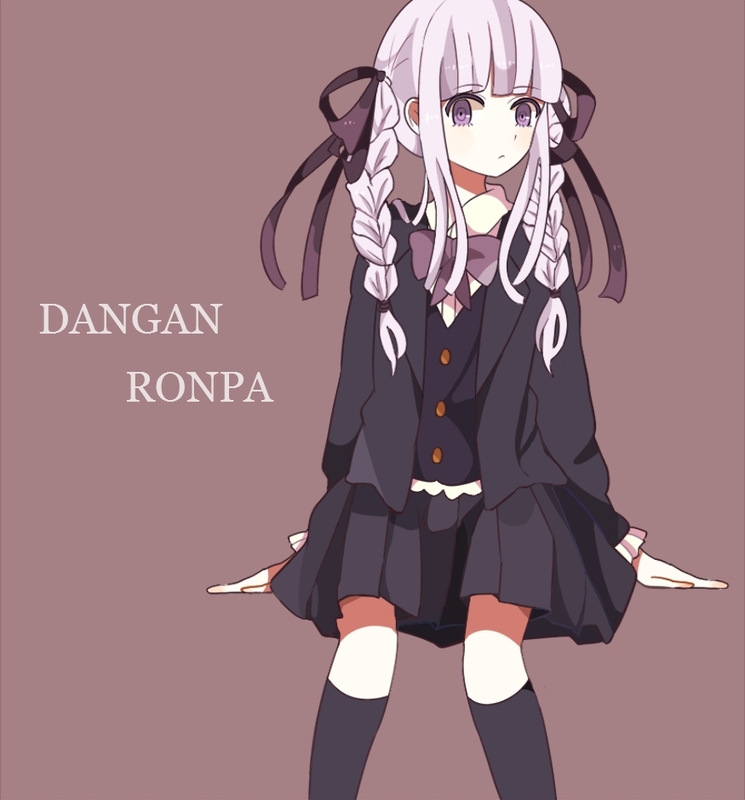 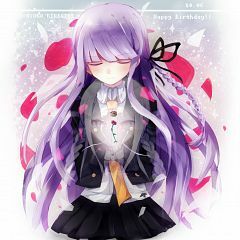 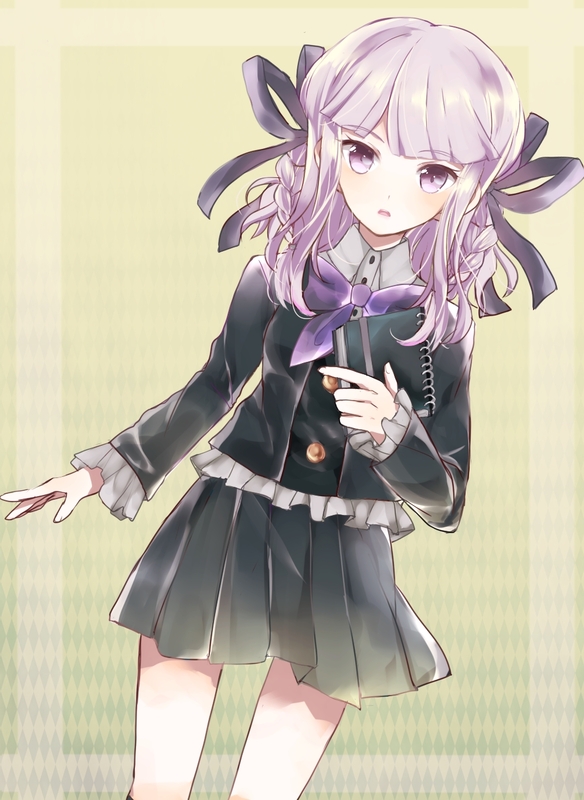 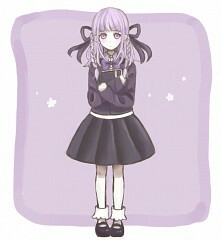 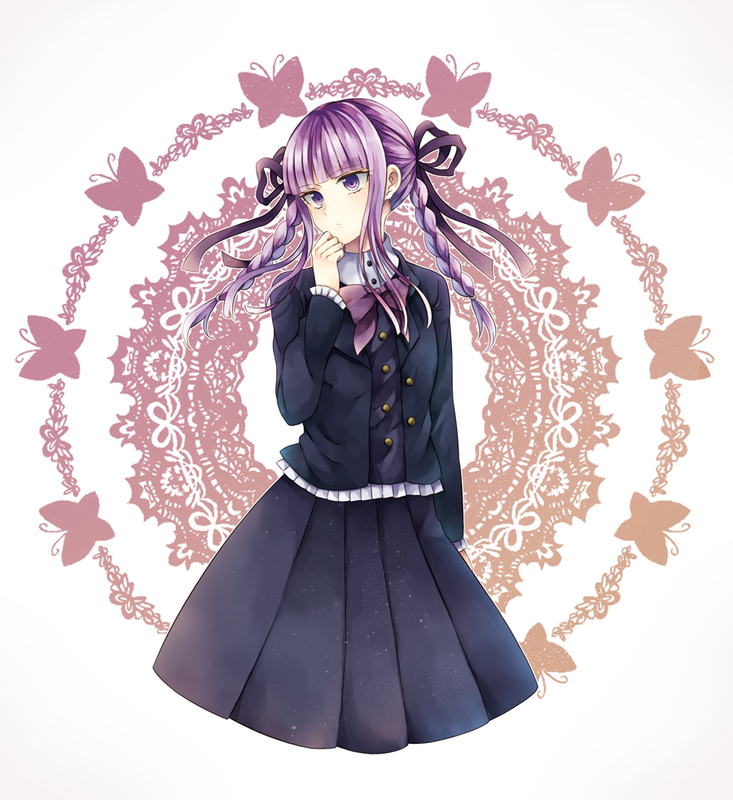 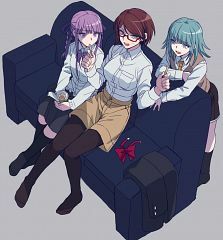 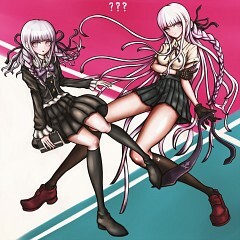 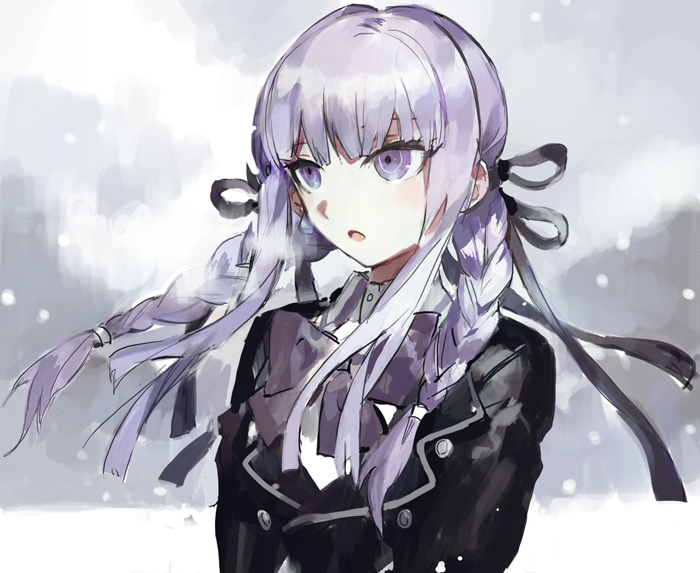 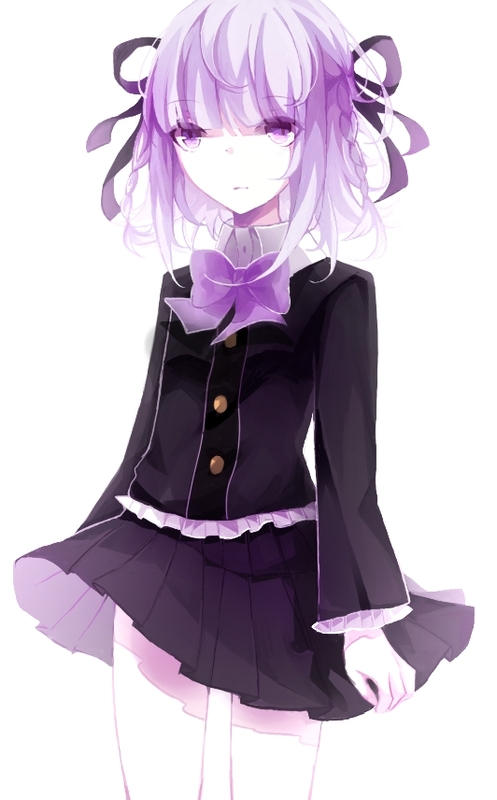 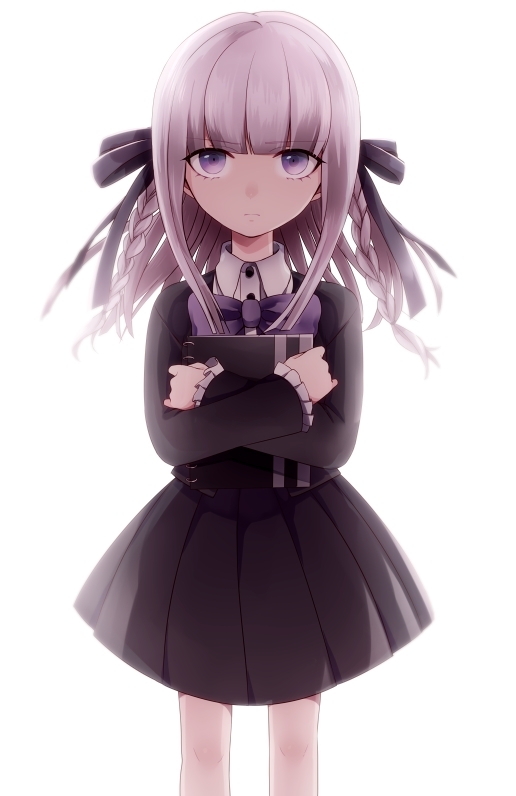 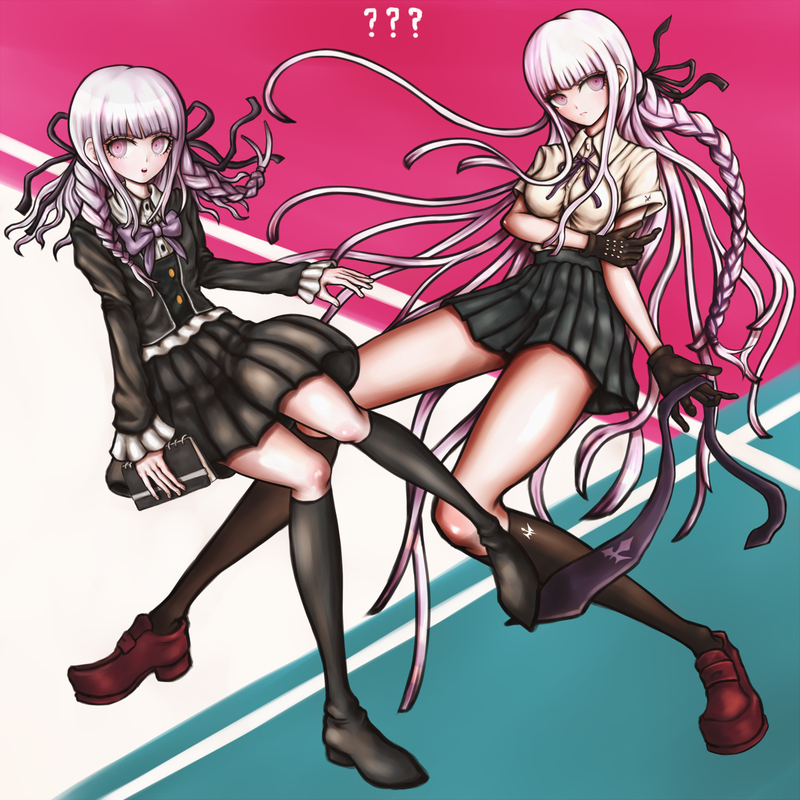 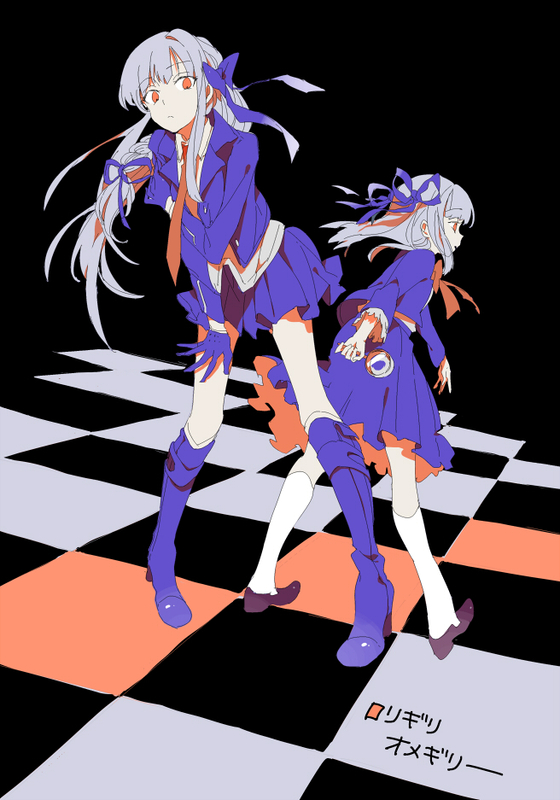 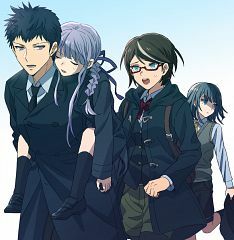 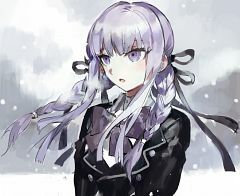 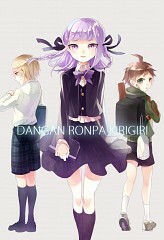 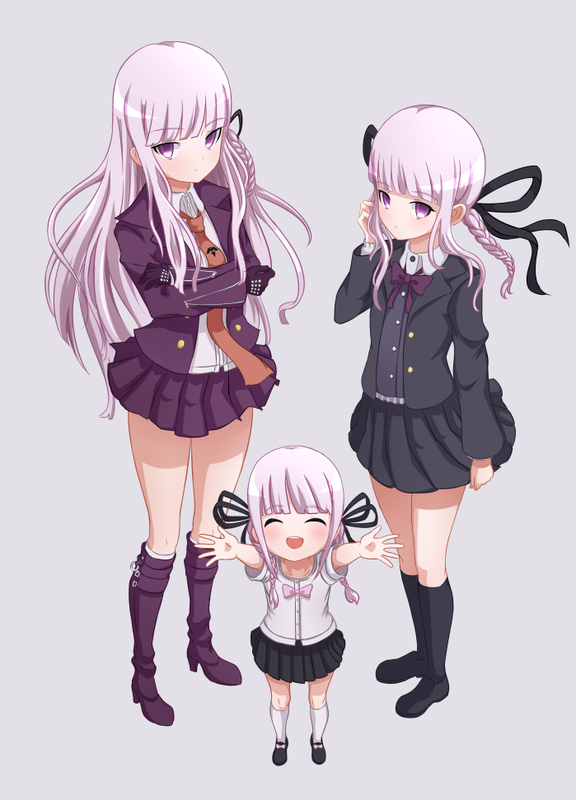 Dangan Ronpa Kirigiri (ダンガンロンパ霧切) is a side novel written by Takekuni Kitauyama which is based around Kyouko Kirigiri and her past. The novel was released in September 2013 and was published by Seikaisha along with illustrations by Rui Komatsuzaki. 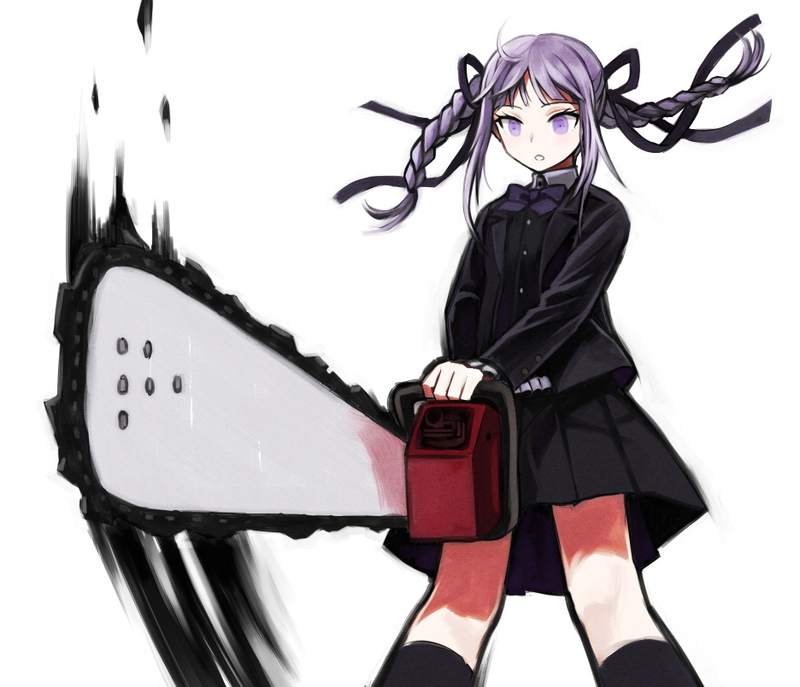 "The novel focuses on Kyouko Kirigiri's past and is told from Yui Samidare and the criminal's point of view "